Having already launched the SLDR driver, the SLDR 430cc driver and more recently the SLDR Mini driver, TaylorMade are now offering their popular, "loft-up" driver in white. The SLDR White will be exactly the same as the standard SLDR driver in terms of specs, size and weight, with the addition of a white crown colour. In a first for the company, TaylorMade are revealing news and photos of the driver via their social networks. Follow TaylorMade on Twitter and Facebook to see all the coverage. Many may wonder why TaylorMade are launching a new driver that is identical to a previous driver with a new crown colour, however this is not the first time they have taken this approach. 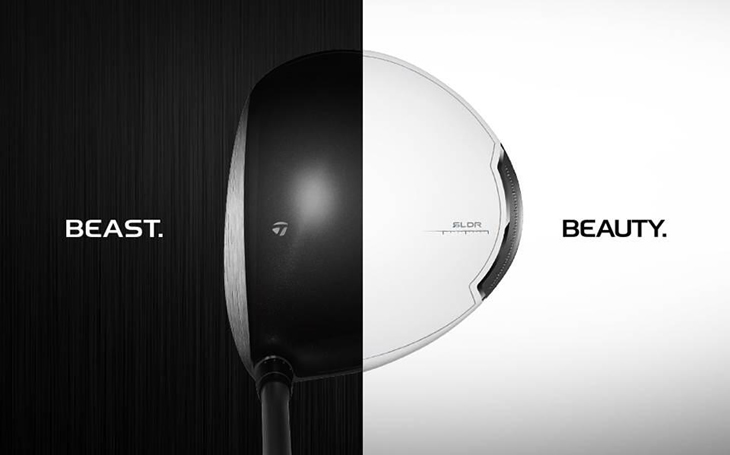 Having launched the R11, R11S and R1 drivers in white, they then offered a black version of the R1 designed for players who preferred the darker, more traditional look at address. Whilst they thought the R1 Black would be a supplementary product in their range, TaylorMade told us the demand and interest they received for the new colour was far beyond their expectations. The white crown with black button-back delivers a remarkable appearance at address. Many golfers fell in love with white when it came out in 2011, and now we are delivering a limited edition white SLDR with low and forward CG for more distance when you loft up. 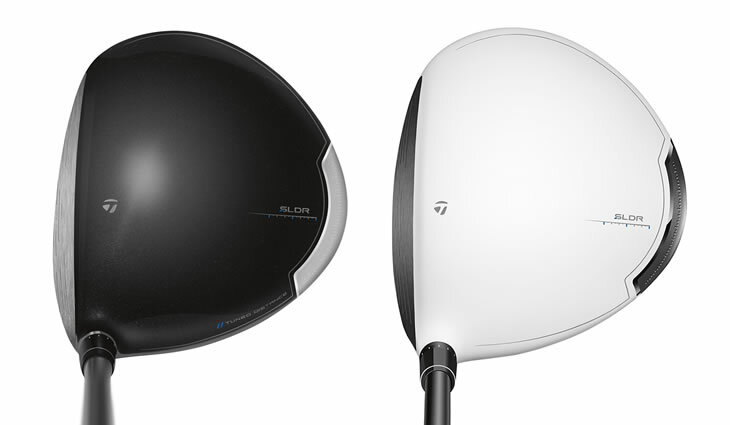 Here's a look at the standard SLDR driver alongside the new SLDR White. Which do you prefer? Let us know by below via the Facebook comment box. The SLDR White driver is available from the 14th of May with an RRP of £349. Earlier in the season, we spoke with Brian Bazzel to discuss the company's approach to their recent drivers. Read the full interview to learn about which model is best suited to your game. 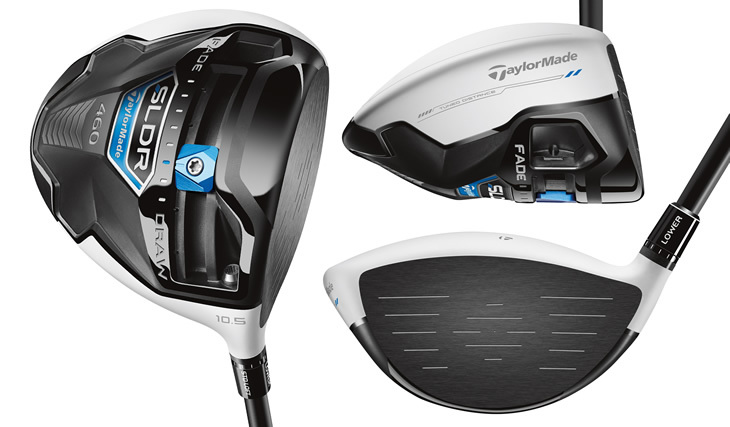 PGA Tour and European Tour players get a first look at the TaylorMade SLDR driver.